Note: this feature is not available on your Google My Business page. You can get this accomplished on FanZappy Local Listings dashboard. On FanZappy Local Listings Dashboard, you can now add structured attributes for your location and tell search users more about your business! To Google, owner-created structured data are more trustworthy than robot-indexed non-structured data. To a business owner, it is a great opportunity to add more info about your business to stand out from the pack with higher search ranking. For example, if your place is wheel chair accessible, add it! If you place offers free WiFi, add it! If your place has a bar, add it! All your structured location attributes are indexed by Google. As the result, this hotel is likely to be shown in Google search results with a higher ranking when someone around the location is searching for a place to stay that has free WiFi, has a hot tab and has a gym! Better yet, you can update these attributes on FanZappy dashboard at any time. 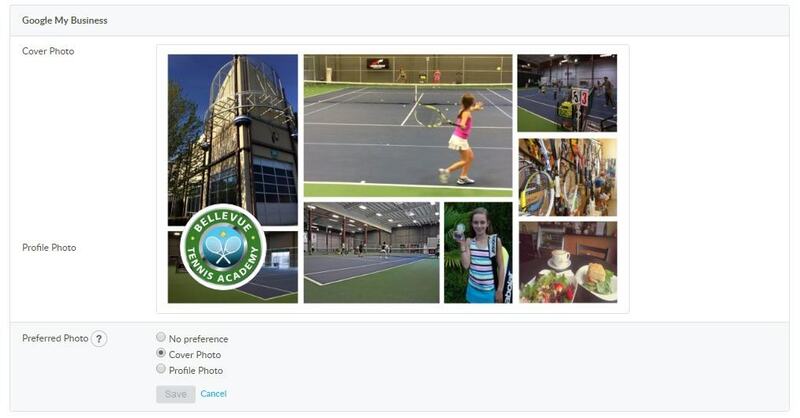 Additional photos– Add different kinds of photos to spotlight features of your business that customers consider when making purchasing decisions. 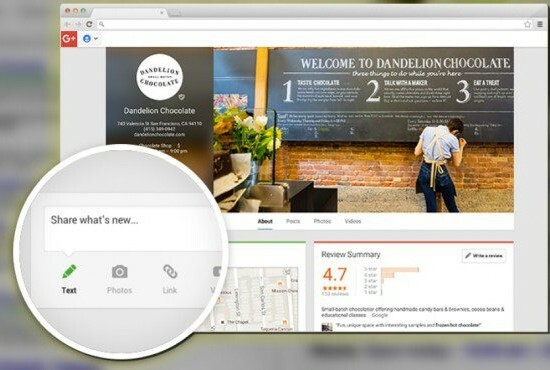 Thanks to this round of Google update, business owners now can find all Google reviews (along with reviews from other sites such as Yelp), read and respond directly from FanZappy dashboard. With the ability of centrally managing reviews from all major sites including Google, Yelp, Facebook, FanZappy Local Listings Dashboard is truly your one-stop place for listening and engaging with your customers online. Sometimes, Google and other publisher partners of ours suggest an update to your business listings. The following example shows that Google has found your actual business hours appear to be different from what you have in your Google My Business listing. With this round of integration, FanZappy dashboard will alert you with these publisher suggestions that you can one-click accept or reject. FanZappy dashboard updates your listings data with publisher suggestions you accepted and propagates these updates to all publisher partners. In this way, your business listings are always up to date and synchronized across all 70+ publisher sites. Get listed and get more customers from search! If your business is already listed with FanZappy Local Listings service, log on to your dashboard and take advantage of these new features to get more customers from search today. If you have not signed up with us, please follow this link https://fanzappy.com/local-listings/ to learn more about FanZappy Local Listings, run a free local scan for your business, and let us know if you’d be interested in getting in touch.